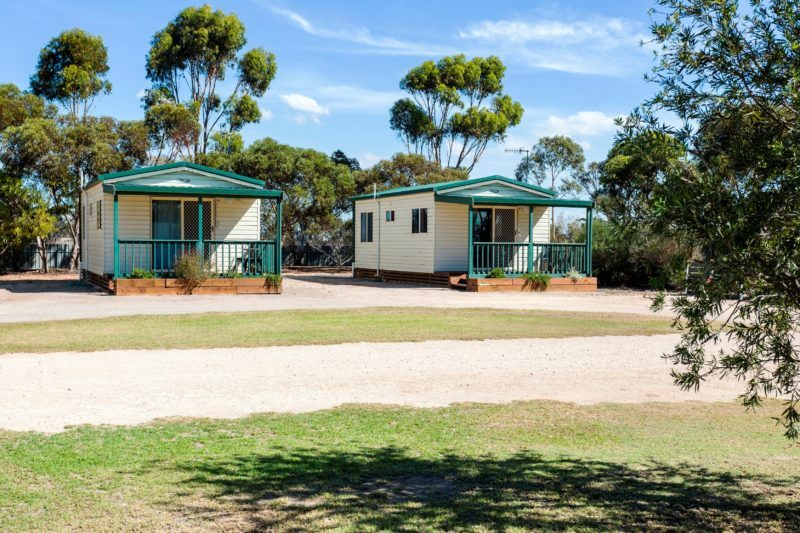 The Cummins Caravan & Cabin Park is a small, yet peaceful park located centrally on the Lower Eyre Peninsula, in the thriving township of Cummins, South Australia. 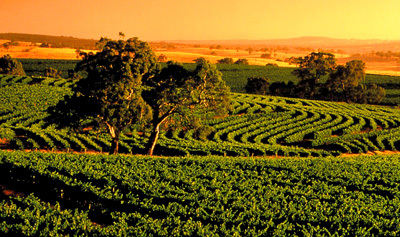 As many visitors have stated it is the perfect place to base yourself for exploring the Eyre Peninsula. Created in 2000 by a group of enthusiastic local volunteers, this Park is another example of the great community spirit that Cummins is known for. 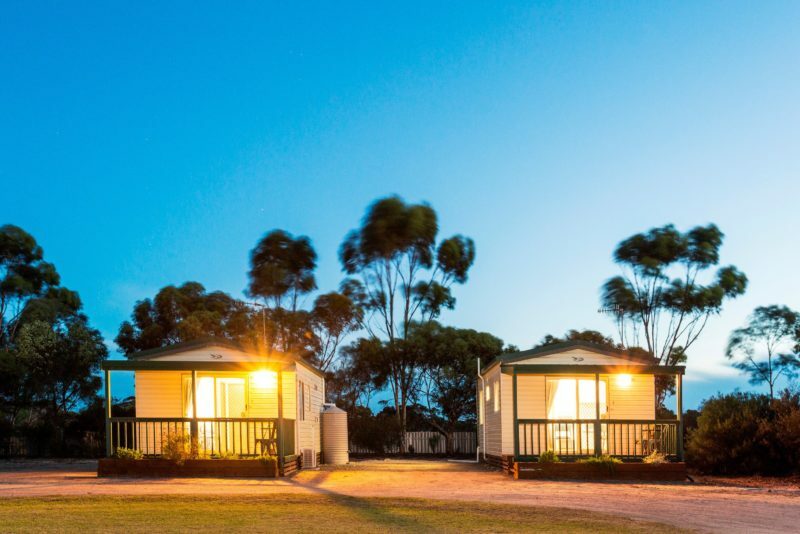 Located on Council land at the southern end of the township, it hosts 2 self contained cabins (linen included), 8 powered sites, 4 non-powered sites and easily accommodates recreational vehicles. 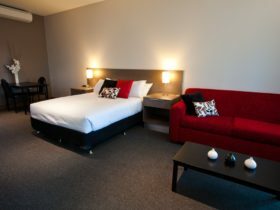 The added bonus to the very affordable rates is the free use of laundry facilities, free BBQ (located under shelter) and grassed surrounds. An easy walk down the street to the local shopping area will take you past the local Railway Triangle Park. This is home to some amazing mosaic creations, local history, public toilets, children’s playground & free BBQ’s. 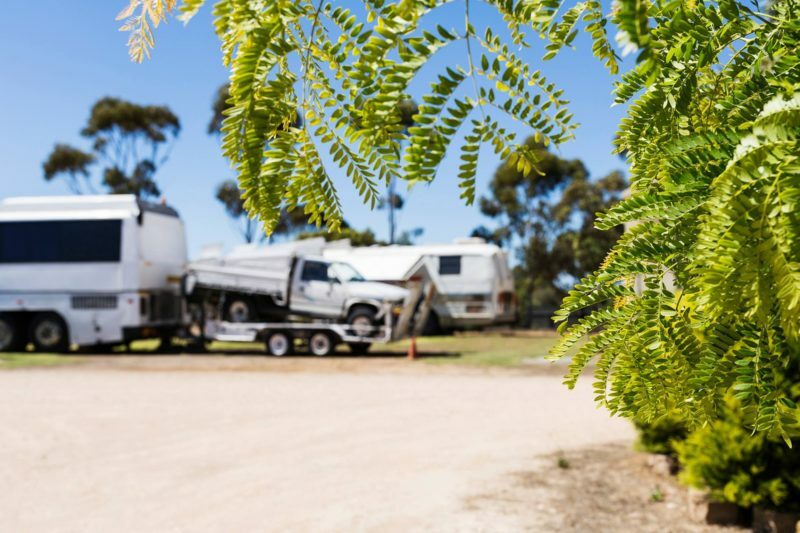 Bookings for the community Caravan Park are taken via the Cummins Takeaway & Deli, open 7 days & located at 62 Bruce Terrace. Cummins, SA. Standard cabin kitchenette & dining. Cabin hire includes pillows & linen. All sites have access to dump point, laundry & BBQ facilities. Highchair & portacot available upon request.